1-Its been awhile i didn't blog about my current activities. Since a month ago, i was with my new hobby.. streaming online on the net. Before this i'm with my friends from Philippines but it seems it's not working out for me because of some misunderstanding and some rules which "gay" to me. And also some threatening SMS .. i don't know if they used to do that in their culture. But for me, i don't really like the reality being threatening by some stupid reasons. I also had my own pride. I just decided to quit from there and together start from scratch with some new friends from US on Metal Messiah Radio. They started the stations quite long time ago but in hiatus for quite sometimes due some problem with daily hectic jobs. Now, i'm there with my programme on previous station. You all can check my Blazing Cruelty segment every Sunday 12.00 PM onwards (12 AM EST) which i'm airing some sounds from Metal/Rock/Industrial. Send me email to a[at]tronik[dot]org and i may broadcast it without any charges and request some metal/rock songs. Just go to http://www.metalmessiahradio.com and click listen to music there. Its FREE but you must you have strong internet connections. 2-Well, i just started a small distro selling Bluray and PS3 game in very low affordable prices. 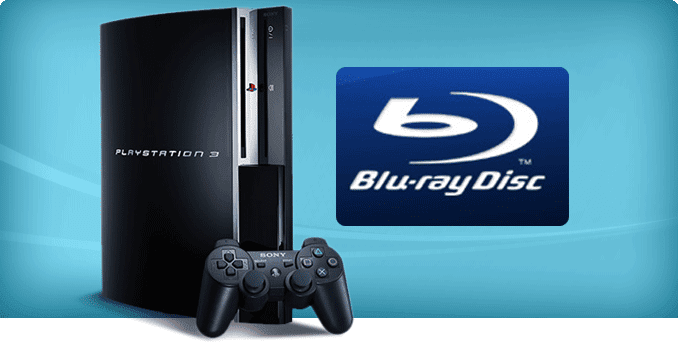 If you looking for PS3 game and Bluray, please check my list here. Spread a news about me with our stations to all and i may give you the best as i can. Well... currently, i only accept payment via Maybank2u, Money order via Pos Malaysia and Western Union for international buyer. Just check my list here again and make sure you ask first by email me at a[at]tronik[dot]org.